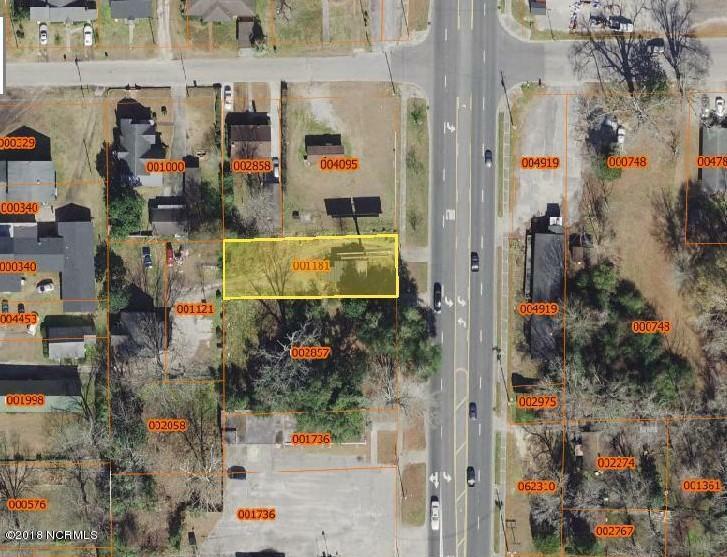 Great Commercial Opportunity with the new entrance into Downtown Whiteville. The corner lot is also for sale in a separate listing. Possible owner financing to qualified buyer. AADT(Annual Average Daily traffic) per NCDOT is 24,000 cars per day.